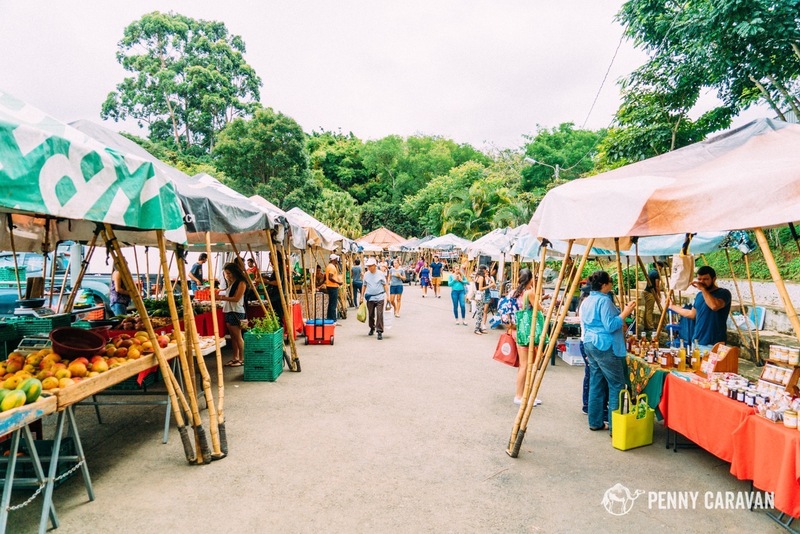 If your Costa Rica trip is as jam-packed with adventure as ours was, you may find yourself with little more than a day in the capital city—typically the day you fly in or out of the country. When we arrived, we picked up our rental car from the airport and drove straight out of town, so it wasn’t until the very last day of our vacation that we got to see what this bustling city has to offer. One third of Costa Ricans live in San José metroplex, so with a population of more than 280,000, you can imagine how sprawling this city is. If you’re driving a rental car, you may find the traffic to be a little scarier than the country roads, but it’s definitely drivable with a gps. We bought an international data plan for Shane’s iPhone so we could use google maps and we never had any trouble with directions! Downtown can be difficult to navigate with one-way streets and tons of pedestrian traffic, so keep your eyes open and drive slowly. If you’re not renting a car, you can always count on Uber or taxis to get around the city. 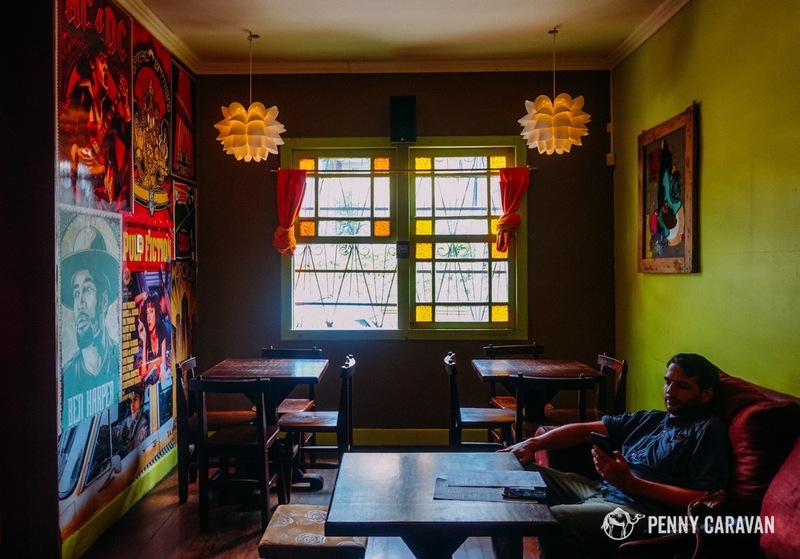 Costa Rica seems to have the largest collection of Peruvian restaurants outside of Peru. Indian and vegetarian are also very popular. 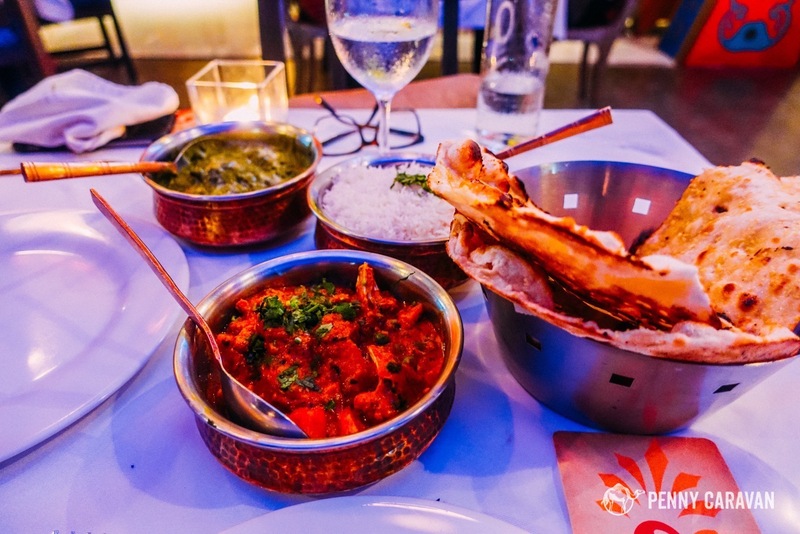 One night we enjoyed dinner on the patio at Naans & Curries, a beautiful restaurant in a fancy outdoor mall on the West side of town near our hotel. Downtown, we enjoyed lunch at a hipster hangout called Cafe de los Deseos, where you can enjoy craft beer and coffee with your lunch. 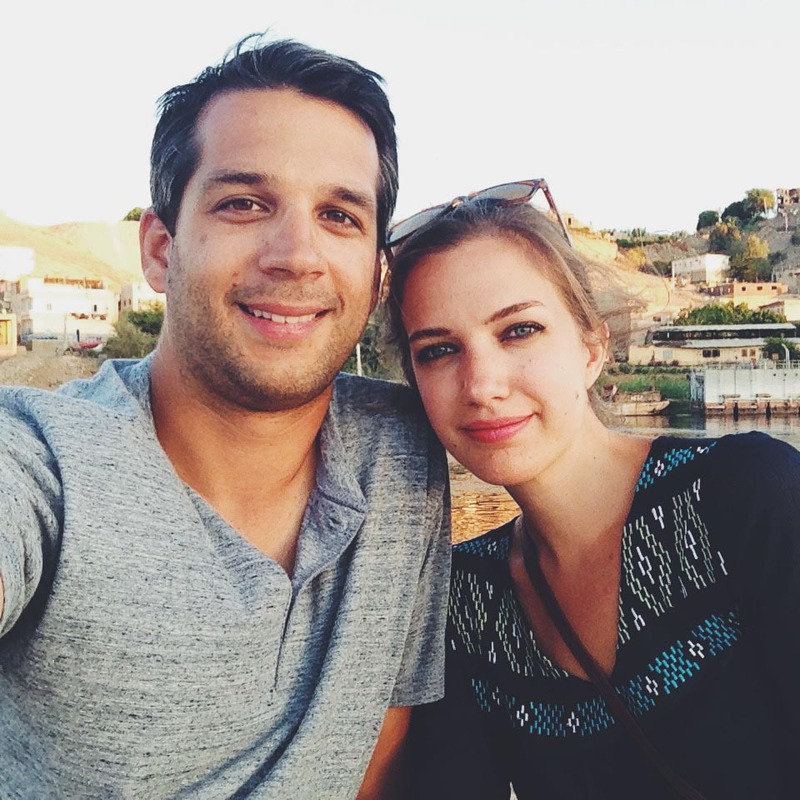 We discovered our favorite Costa Rican craft beer was from a new brewery called Treintaycinco. 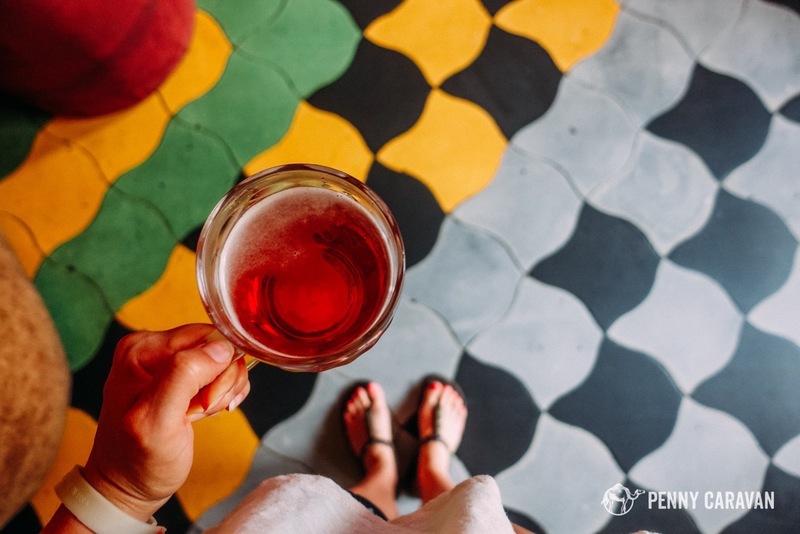 If you’re a connoisseur, there are plenty of breweries in town that you could visit. Dinner at Naans & Curries. As SPG loyalists, we opted to stay at the Sheraton San José (read our full review here), which was a good value for just $89 or 3,000 Starwood Points a night. But if hotel chains aren’t your thing, or you’re looking to stay closer to downtown, you have plenty of options as well. 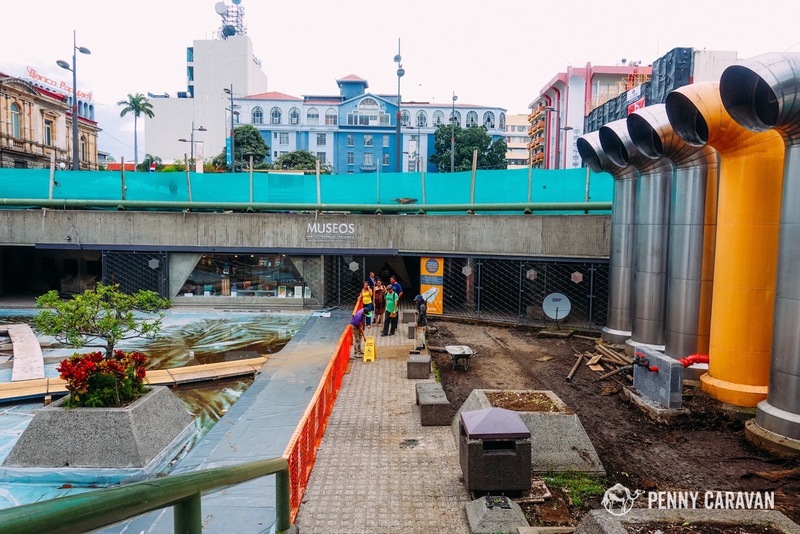 There are many pensions and hostels for budget travelers or boutique properties for those looking for something more upscale. We always begin our searches with Booking.com, as they typically have the largest selection and best prices. 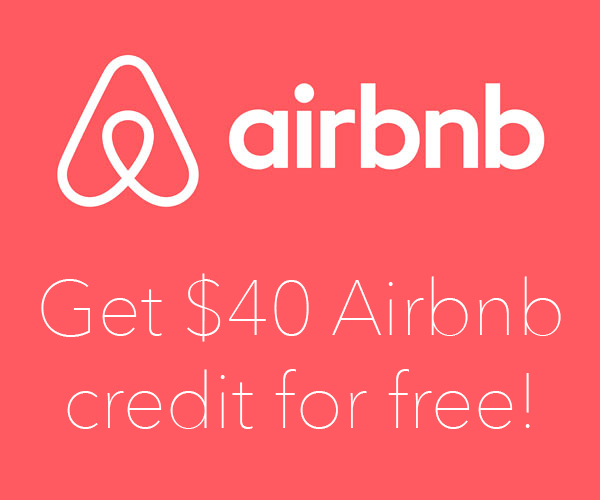 For longer stays, check out AirBnB to find an apartment within a short distance to all of downtown’s attractions, or look into Kaps Place which is a highly rated bed and breakfast in the heart of downtown. The heart of the city is the downtown area which is pretty easy to navigate by the distinct buildings and squares. You can join a walking tour with Barrio Bird Walking Tours, or download the GPSMyCity app for a good map if you want to navigate on your own. 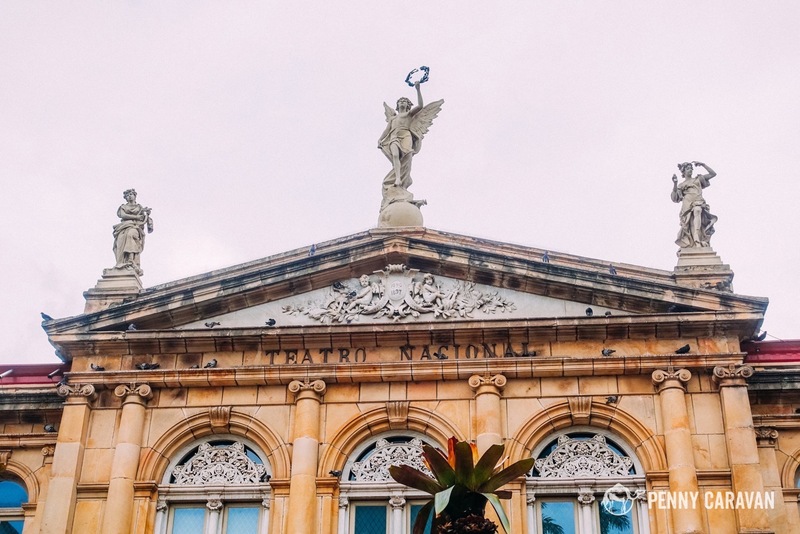 The National Theatre is a lavishly decorated building established in 1897, and is worth a peek as San Jose’s most important historical building. 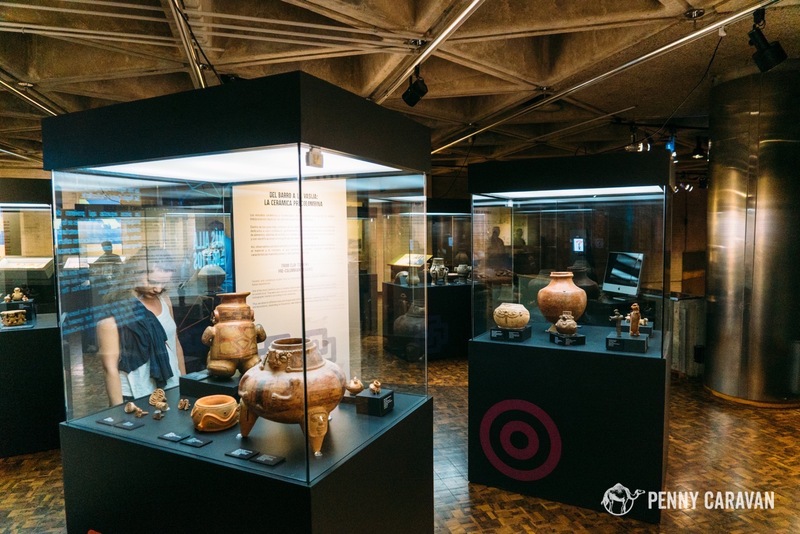 And if you don’t get a chance to see the mysterious stone spheres in the Diquis Delta, then be sure to carve out some time for the National Museum where you can see some spheres and many other pieces from Costa Rican history. 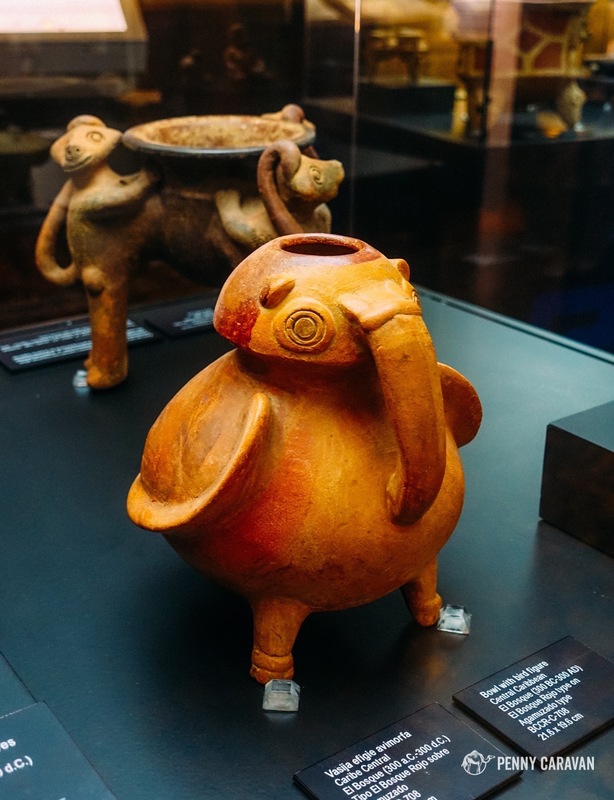 Set aside an hour or two to visit the Pre-Columbian Gold Museum which is located downtown, underground, below the Plaza de la Cultura. 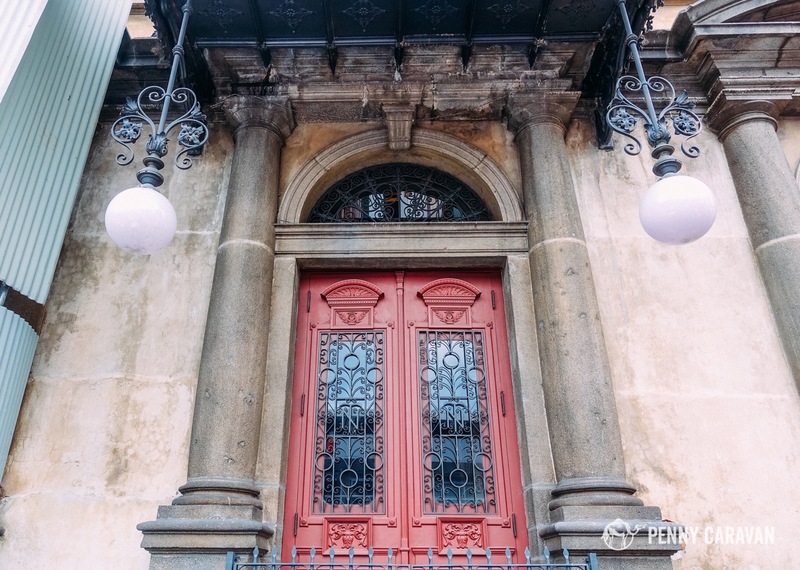 It shares a building with the Numismatic Museum and the Museum of Visual Arts (separate tickets are required). 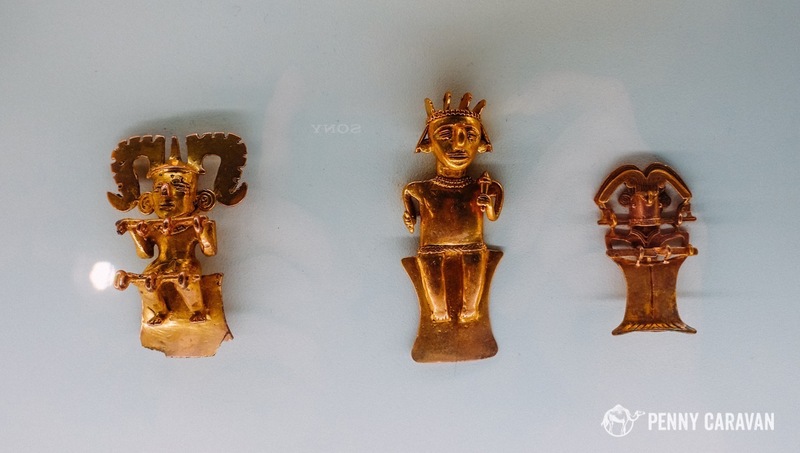 The pieces displayed at the Gold museum come from all over the country and date from 500–1500 AD. 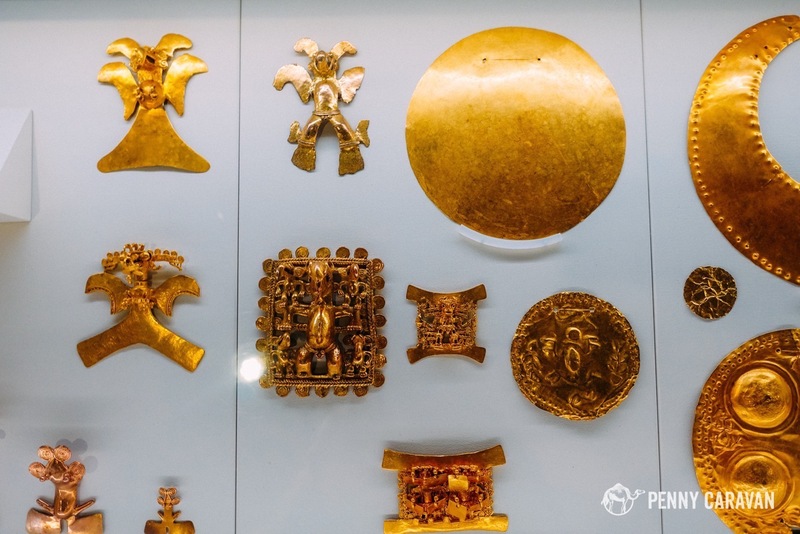 Hundreds of gold pieces shaped into different animals are sure to impress everyone in your family, and the clay pottery pieces will have you intrigued as you try to guess what they were used for. Be careful with small children as some of the pottery pieces were not behind glass. 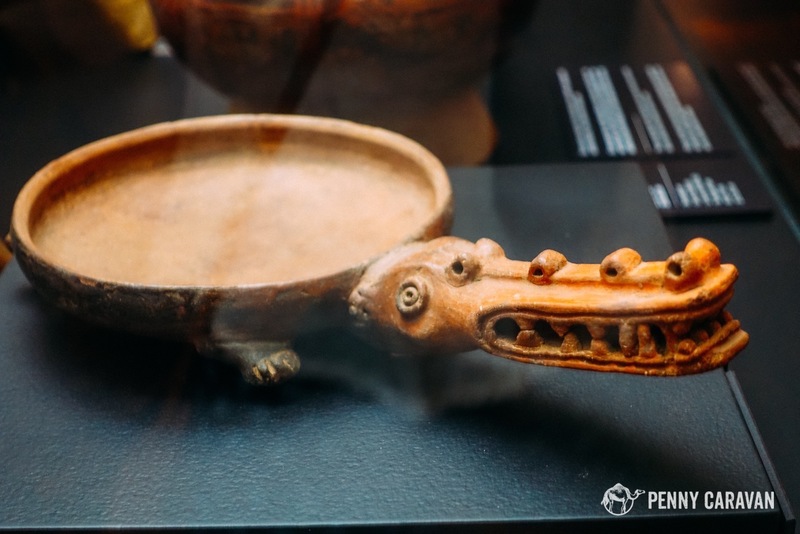 The museums below the Plaza de la Cultura. 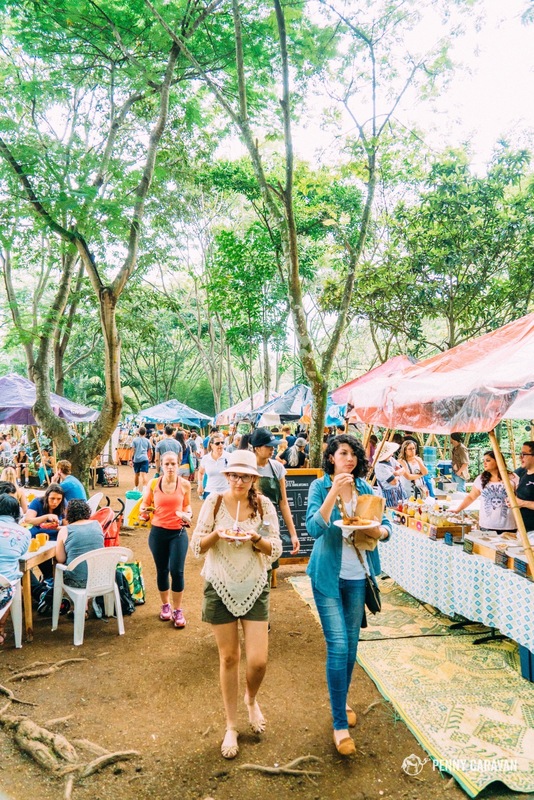 If you’re in San José on a Saturday, we highly recommend a visit to the Feria Verde farmer’s market in the Aranjuez neighborhood. Possibly the hippest place in San Jose with tons of merchants selling art, clothing, organic groceries, and food vendors cooking up stuffed arepas (come hungry)! 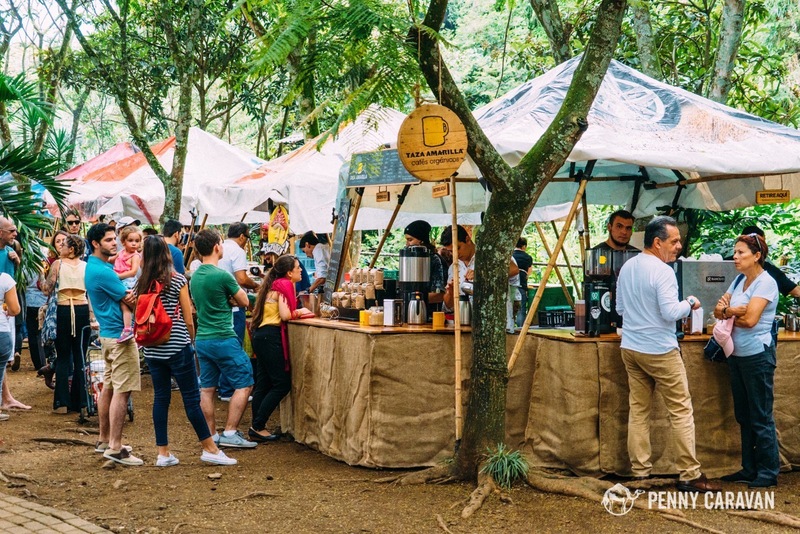 Look for the yellow mug sign to find the stall for Taza Amarilla, an organic coffee roaster serving up drinks in their signature yellow mug. This was probably my favorite of the bags of coffee beans I brought home! 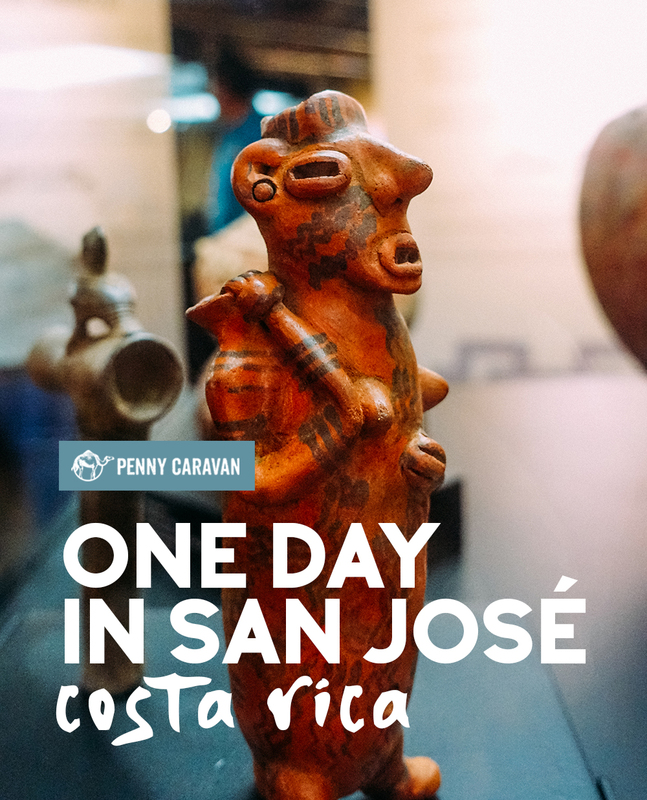 Undoubtedly, visitors come to Costa Rica for the national parks and beaches, the zip lining and the adventure—but don’t forget to pencil in some time to experience the cultural gems of San José as well. 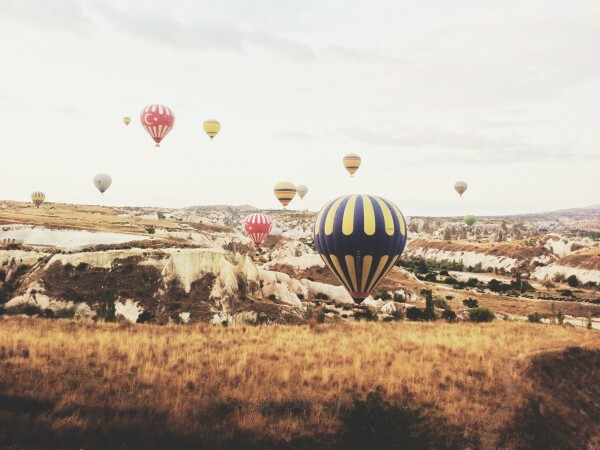 Even if only the morning before your flight leaves, you’re sure to find something well worth your time which will probably leave you wishing you had scheduled a longer trip!